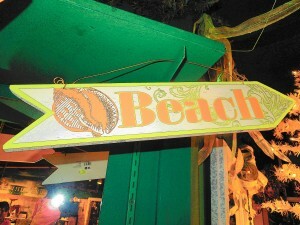 This is one of my favorite stores at the Delaware Beaches. My friends do know so because I give them some of these baubbles to them. 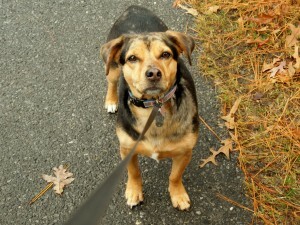 And, some have come to know TKO, Alice, and her husband, Bryant, as well. Love stopping by when in Bethany Beach to check what’s new. Usually, there is plenty to see. 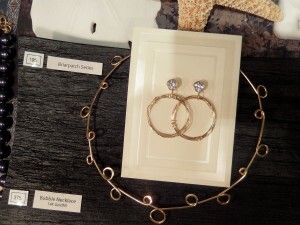 Alice and her husband, Bryant, who is also an artist and designer, as well, design and make their jewelry in-house. 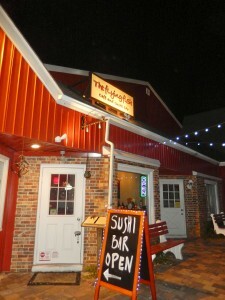 TKO is located at 100 Garfield Parkway in Downtown Bethany Beach, Delaware. 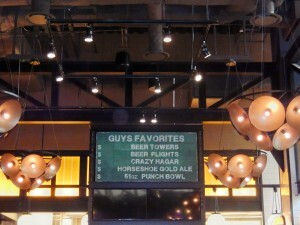 Stores 6 and 7. Tel. 302-539-6992. Website? 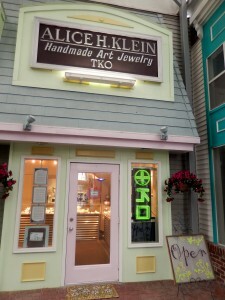 http://www.alicehklein-tko.com. Since 1980, Alice has been in business and she has quite a following. 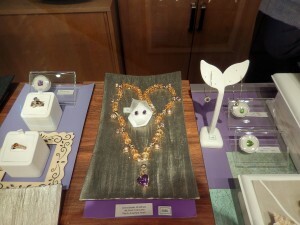 Her designs are recognizable; many customers collect her pieces of art. 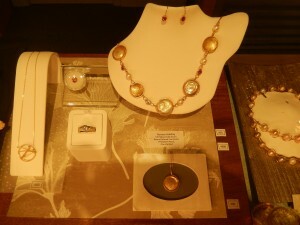 Alice can customize any of your current pieces of jewelry. Maybe a little “facelift” is all that is needed. 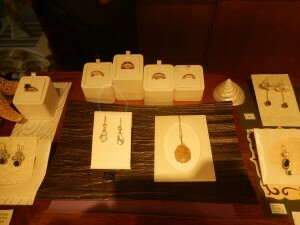 From fun to fine jewelry, there is something for that special person in mind or for your own indulgence. Traveling? 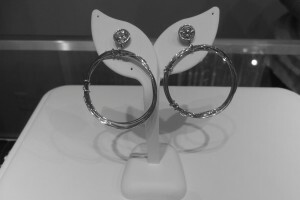 Her fun jewelry would be perfect!! Alice has a line of wedding bands. 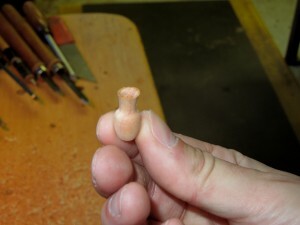 She tells me during the summer, men and women come in because they have lost their wedding bands. That turns into a shopping event; all putting their 2 cents into the conversation. You may also shop online, but at this time of the year TKO is open Saturday and Sunday from 11 a.m. until 4 p.m. You can also call for an appointment, as well. 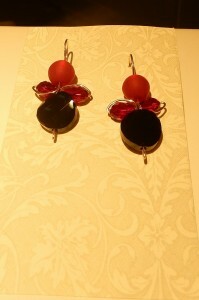 Women love accesorizing with jewelry. 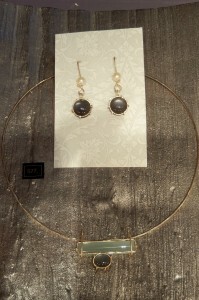 Jewelry can add so much to a simple dress. And, at times just that special piece is all you need to make that entrance. 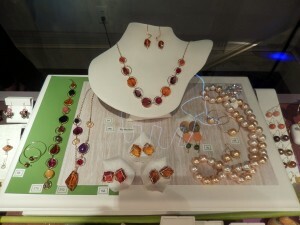 And, for that Caribbean vacation, when warmer climates are just what is in your future….this line is very cool. 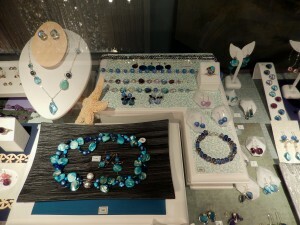 Tax free shopping at the Delaware Beaches….oh, I love it!! 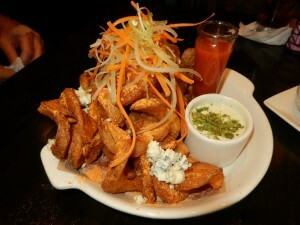 I have written before about this restaurant that is all the rave in Coastal Delaware. 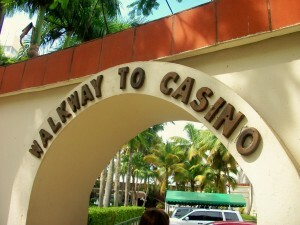 It is located at The Village of Fenwick at 300 Coastal Highway, Unit #7. Tel. 302-581-0217. Website? 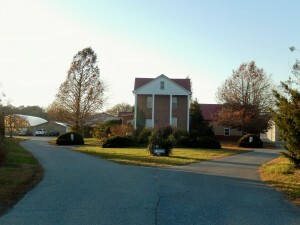 http://www.flyingfishfenwick.com. It is open Wednesday through Sunday, at this time of the year, from 5 p.m. until 9 p.m. or so. 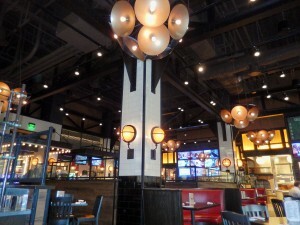 Reservations are accepted and carryout is available. Check the website for more info. and details on their menu. 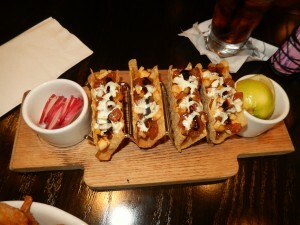 It was the perfect early evening to have something light to eat after the Thanksgiving dining etravaganza. It really did feel so good. 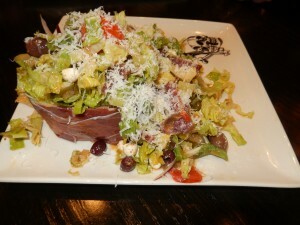 Light, tasty, great atmosphere, fantastic service, small and intimate. 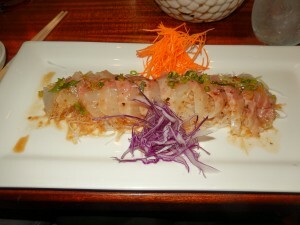 An order of sashimi black snapper. 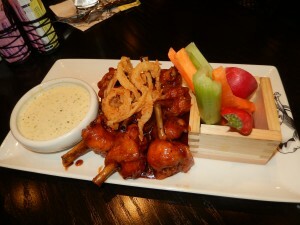 The sauce was a ponzu sauce that was awesome and different!! Craig, our server, suggested it and it really was that good. 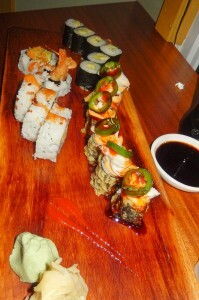 An order of Avocado Roll, another order of The Bangkok Dangerous, which was flash fried tuna and salmon roll topped with a unique muddled pepper blend, lump crab, spicy mayo, and their sweet special and spicy Bangkok sauce, and an order of the Bermuda Roll…shrimp, toasted coconut, avocado, and pineapple roll with a miso drizzle. My order consisted of the following: The Citrus Salmon Roll had shrimp, avocado, yuzu mayo, and bits rolled and draped with seared salmon toro, shiso, and tobiko. 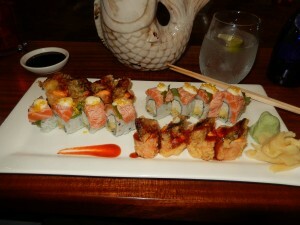 The other roll was The Eel Deal; flash fried avocado and tamago roll topped with spicy mayo, tobiko, and crispy BBBQ eel. Both delicious rolls and again, thanks to Craig for helping in the suggestions. Please note that the word shiso, which I did not know what it was, means an herb also known as Japanese basil. 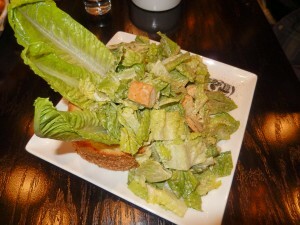 It has a mixture of flavors…hints of basil, mint and cumin. 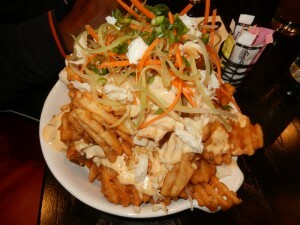 An early evening, a carryout order and back to Rehoboth Beach….good food will travel!! 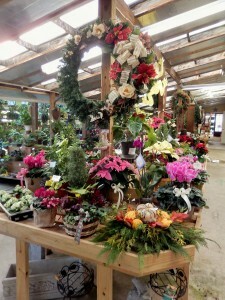 Poinsettias, Cyclamen, Lilies, Forever Christmas Decorations, Fresh Wreaths, Pepper’s Greenhouses, Events, Santa Visits Milton, Holiday Stroll, Delaware, Southern Delaware, Delaware Beaches, Small Business Saturday, Shop Local! It might be so gray and cold today at the Delaware Beaches, but if you want to see some color and get into the Christmas Spirit, take a Drive to Milton, Delaware….just about 20 minutes away from the Delaware Beaches, where Pepper’s Greenhouses are warm and cozy…stroll through the isles and get ideas for your holiday decorations. 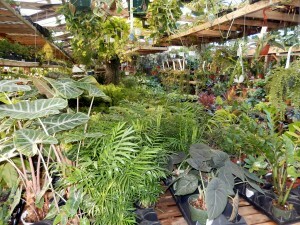 Pepper’s Greenhouses are located at 13034 Cedar Creek Rd., Milton, DE 19968. Tel. 302-684-8092. They close on Tuesdays but Monday, Wednesday, Thursday, Friday, and Saturday they are open from 8 a.m. until 5 p.m. On Sundays they open from 8 a.m. until 4 p.m. Website? 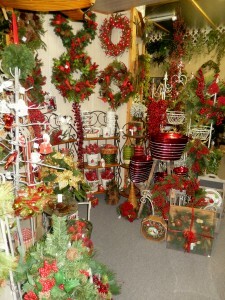 http://www.accentsforhomeandgardens.com. 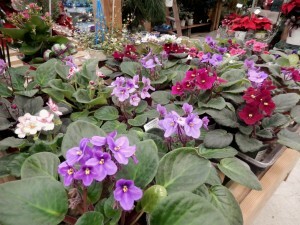 Find them on Facebook: Pepper’s Greenhouses or Accents for Home and Gardens. Online business? Yes do have it. This is a family business, operating since 1985. 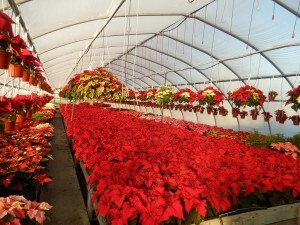 The Greenhouses change with the season. During the summer months there is a lot going on outdoors, as well. At this time, it is mainly indoors unless trees and shrubbery is what you are looking for. 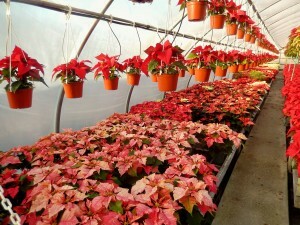 Their poinsettias are gorgeous. All sizes, colors and variations. Hard to make a decision. Pepper’s Greenhouses have pots, baskets and their staff is so helpful. 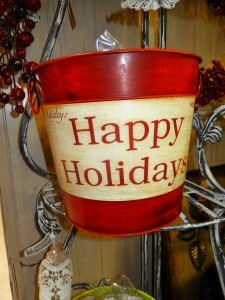 Add a bow, making the containers look just right for gift giving. 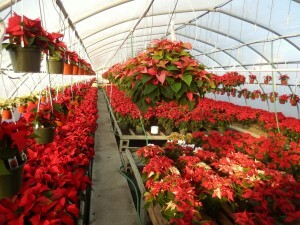 Poinsettias are indigenous to Mexico and Central America. They were introduced in the U.S. in 1825. I am from Puerto Rico and they do love the weather there. They are trees flowering at different times of the year. 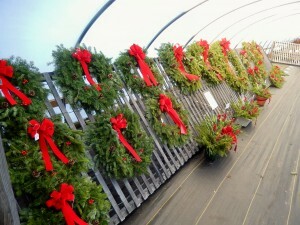 Pepper’s Greenhouses have forever wreaths and Holiday decorations. Don’t have that touch? They can help. 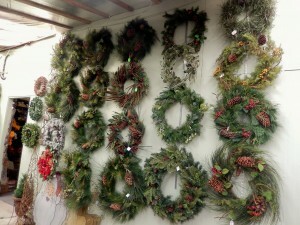 Fresh wreaths and garlands are also available, while they last. 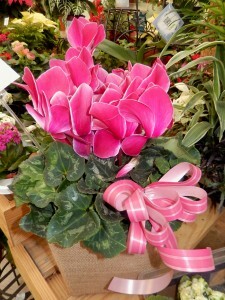 Other popular plants like lilies, the easy to take care of cyclamen and violets are available this time of the year. So, if you are tired of fighting the shoppers in town, now you know where to go and get away for a little visual relaxation. Have a great Small Business Saturday!! Santa Comes to Town – Welcome Santa with music by the First State Harmonettes. Santa will be in town from 11 a.m. until 2 p.m. Santa will reside in Milton from today, Saturday, November 29th through December 21st: Fridays 6 – 8 p.m., Saturdays 11 a.m. until 3 p.m., and Sundays from 11 a.m. until 3 p.m.
Holiday Stroll – Friday, December 5th from 5 p.m. until 8 p.m. – An enchanted evening downtown. Horse-drawn hay rides, Santa House, Refreshements, Carollers, Music and more. Comments Off on Poinsettias, Cyclamen, Lilies, Forever Christmas Decorations, Fresh Wreaths, Pepper’s Greenhouses, Events, Santa Visits Milton, Holiday Stroll, Delaware, Southern Delaware, Delaware Beaches, Small Business Saturday, Shop Local! 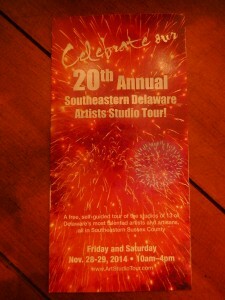 A tradition in Southern Delaware, this is the 20th Annual Southeastern Delaware Artists Studio Tour. 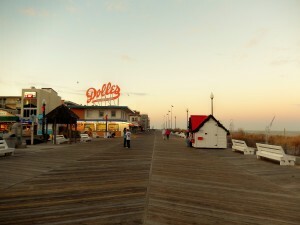 It covers the towns of Bethany Beach, Ocean View, Dagsboro, Selbyville, and Fenwick Island. So, are you awake? Because, today and tomorrow are the days where these talented artists open their studios. Get to know them up close and personal. Thirteen full time artists will be participating this year. Some you already know, but also there are a few new faces, as well. 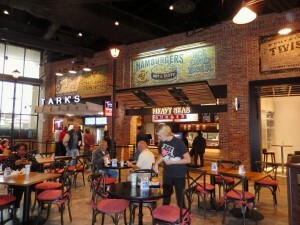 The doors open from 10 a.m. until 4 p.m. This is a self guided free tour. 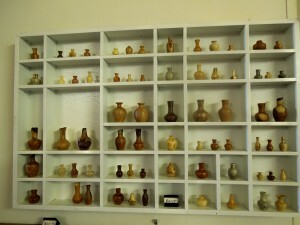 You can visit http://www.artstudiotour.com for more detailed information. 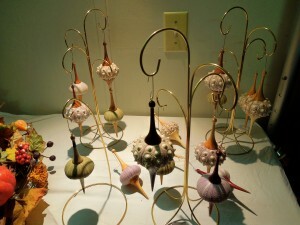 Click on http://www.artstudiotour.com/artists.htm to see the participating artists, and also their bios. 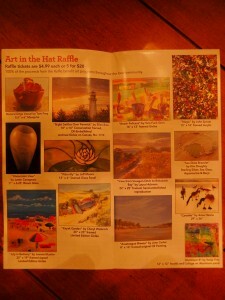 “Art in the Hat Raffle” – In each studio you visit you can purchase raffle tickets for $4.99 each or 5 for $20.00 100% of the proceeds from the raffle will benefit art programs and education in the Indian River School District. Each particpating artist has donated a work of art. And, they will all be raffled. Put however many tickets you want on your favorite piece or try your luck and put a few in each one. 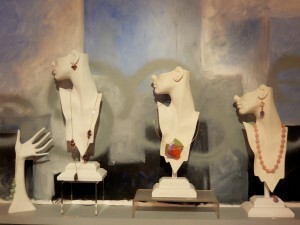 To find out what work of art each artists is donating, please visit http://www.artstudiotour.com/raffle.htm. Over the years I have crawled the tour, always stopping by to visit one of my favorites. His name is Fom Frey. 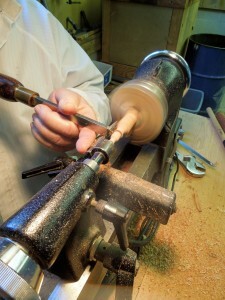 He is a Woodturner, located in Dagsboro. 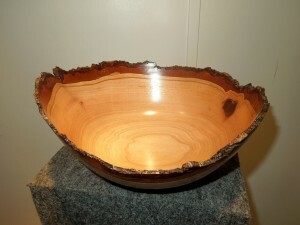 Using mostly local woods he turns them into beautiful pieces of art. His miniatures are just gorgeous and so delicate. 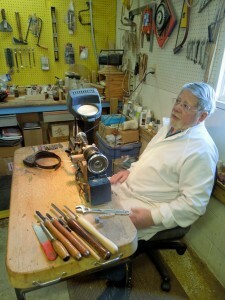 Meet Tom Frey, the Woodturner. Shopping season has started in earnest…..the Rehoboth Beach outlets were packed on “Midnight Madness”….but these artists offer something unique…a piece of art; all from their heart. Stop by check them out, have some cookies and refreshments….they offer that too. I have so many photos of the Delaware Beaches….inland bays, ocean, beaches….the Indial River Inlet. I never get tired of looking at them. It was about 4:45 p.m. and the sun was setting. I went back to see that gorgeous Christmas Tree. 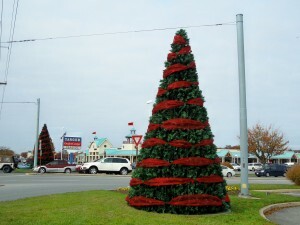 It is going to be so festive, here in Rehoboth Beach when Friday, November 28th, the festivities officially opening the Holiday Season will begin at 6:30 p.m. with a Sing-Along. The lighting ceremony will start at 7:00 p.m. 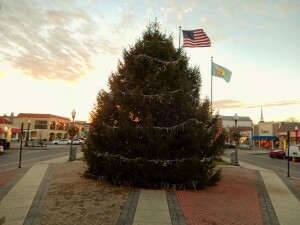 Thanks to Harriet Magee of Rehoboth Beach for her generous donation of the tree. It is truly what a Christmas Tree should look like. Today it was so warm. 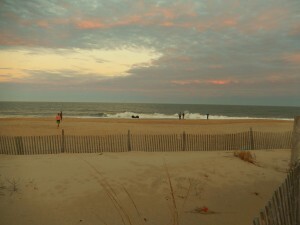 The beach at dusk was beautiful. 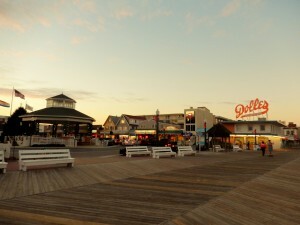 The Holidays are very popular here in Rehoboth Beach…plenty of visitors will come this Second Season to shop, dine and kick back. For those of us living at the beach, the ocean offers you a sense of well being. Love it and do not take it for granted. The 2014 Rehoboth Beach Hometown Christmas Parade will take place on Tuesday, December 2nd at 6:30 p.m. The parade is presented by the Rehoboth Beach Volunteer Fire Company; joining them in cooperation is also the City of Rehoboth Beach. 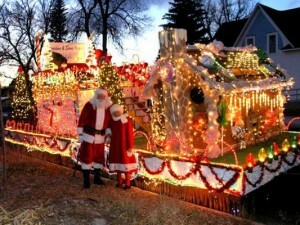 Everyone is invited to the Convention Hall after the parade for refreshments and to visit Santa. For more information, please call 302-542-6802. To download a form to register as a participant in this year’s parade, please visit http://www.rehobothfire.com. 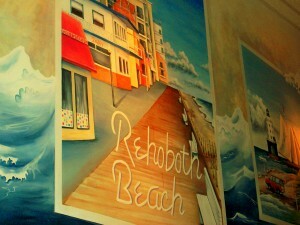 Note: Photo of the float is courtesy of the Rehoboth Beach Fire Dept. website. 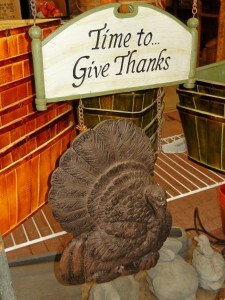 It is a time of the year to give thanks….shouldn’t we be doing this every day? I try to but at times, I do forget. Giving thanks to Lane Builders is something that I will never forget. No way. Lane Builders is located at 1009 Kings Highway in Lewes, Delaware, 19958. Tel. 302-645-5555. Website? http://www.lanebuilders.com. On AboutMyBeaches I have posted about Lane Builders. It is my story and my relationship with this caring builder. 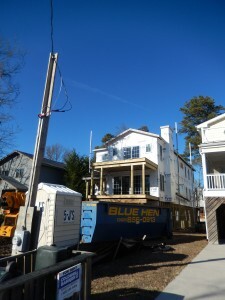 Jeff Burton, Keith Hastings and their staff at Lane Builders made sure that the process of building the House on Parkwood Street in Bethany Beach went smoothly and on a timely manner. Besides Lane Builders offering custom homes, renovations, and anything under the sun that could be done to enhance your property, they also have 4 Preplanned Homes: Mission Bay, Sunset Bay, Tidewater, and Berkshire. When you open the above mentioned website, you can click under the heading of Preplanned Homes. 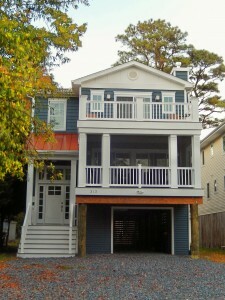 Then, if you click on Tidewater and scroll down a bit, you will also see that this home is in memory of my late husband, John Merryman, III, who owned Tidewater Realty, Ltd. in Bethany Beach. 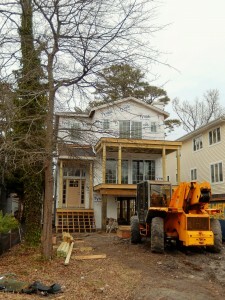 Lane Builders and John designed this home to fit just the right lot in beautiful Bethany Beach. You can also read and check the photos of my testimonial. 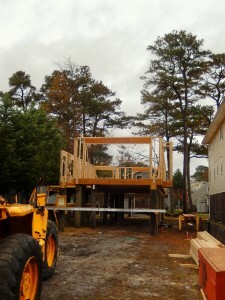 The Tidewater, along with the other preplanned homes are designed with the Delaware coast in mind. Energy efficient; careful detailed has been given to them just like they would give to any custom home, just like Tidewater was. I am in Bethany Beach every week. I drive at times by the house. 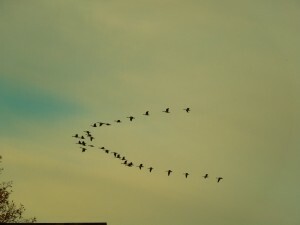 The last photo was taken a few weeks ago. I have seen the new owners’ car there…..They are making their own memories in The Quiet Resort. John would have been so proud. Again, thank you Lane Builders. Have a Happy Thanksgiving. What’s Going On? 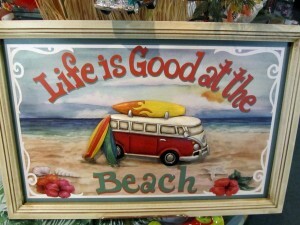 Delaware Beaches, Southern Delaware….TGIF, DE Beaches, Activities, Events, Entertainment!! I look out the window and it looks sunny…..but I don’t kid myself. It is chilly and windy. Oh, well it is that time of the year. Second Season at the DE Beaches is great. So, what are you up to? Or, better yet, what would you like to do? Here are a few of my picks. 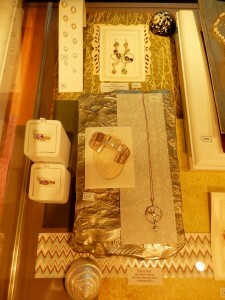 THE CULTURED PEARL’S HOLIDAY GIFT CARD SALE – Until Monday, November 24th. Buy one, then get one for 50% off!! 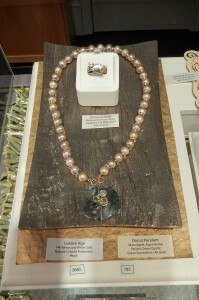 The card will be accepted by The Cultured Pearl, Pearl Essence Gift Shop, The Cultured Pearl Liquor Company and Grub Grocery. 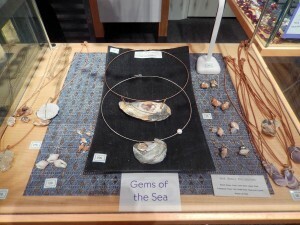 The Cultured Pearl is located at 302 Rehoboth Avenue in Downtown Rehoboth Beach. Tel. 302-227-8493. Website? 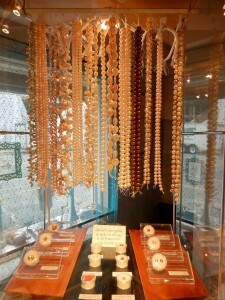 http://www.culturedpearl.us. HIKING THOMPSON ISLAND – Starting your Saturday, November 22nd hiking Thompson Island Nature Preserve with a park interpreter at 10 a.m. until 11:30 a.m. Lean about the island’s Native American presence and observe the abundant wildlife that calls this island home. Space is limite so pre-registration is required. Call 302-227-6991. It is FREE!! Location? Indian River Life-Saving Station, by the Indian River Inlet Bridge. REHOBOTH BEACH HISTORICAL SOCIETY – FALL LUNCHEON – It will be held at Kings Creek Country Club on Saturday, November 22nd. 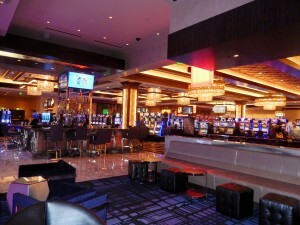 Cash bar starts at 11 a.m. and the luncheon buffet will begin at 11:30. 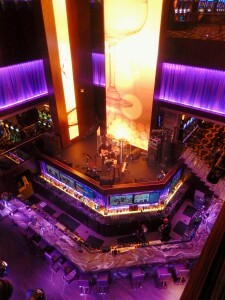 The cost is $30 for members and $34 for non-members. 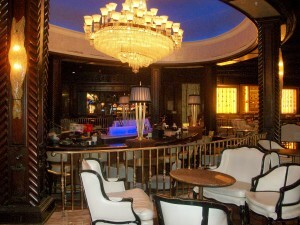 For reservations, please call 302-227-7310. Dennis Forney, Cape Gazette Publisher will take the audience on a visually descriptive ride of his cross country bicycle trip in 2013. From “Sea to Shining Sea”. He wrote pieces for the Cape Gazette on his travels. The trip began May 10th and after many miles , Mr. Forney decided that America’s looking friendly and beautiful!! 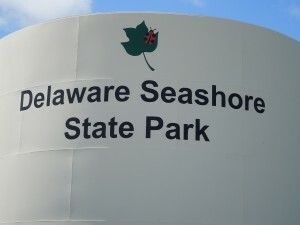 SEASHORE WREATH-MAKING – Saturday, November 22nd from 1 p.m. until 2:30 p.m. at the Indian River Life-Saving Station, located at the Delaware Seashore State Park on Coastal Highway, by the Indian River Inlet Bridge. Please call to register at 302-227-6991. Ages 10 and up. Only $20/person. THE METROPOLITAN OPERA LIVE IN HD – IL BARBIERE DI SIVIGLIA at Cape Henlopen High School Theater in Lewes, Delaware. The opera will begin at 12:55 p.m. Admission: $25 for adults, $22 for seniors, 65 years of age and over or Rehoboth Beach Film Society members, and MET members, as well. $15 for students with I.D., $15 for a child, 12 years of age and under. Gourmet lunches from Hobos will be available before the opera at Noon in the Atrium. To purchase tickets and more info., please visit http://www.rehobothfilm.com. 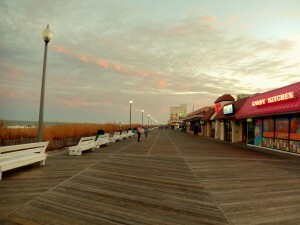 Note: The Rehoboth Beach Film Society is looking for help: Office Associate needed for their office. Part time. Thursdays and Fridays 9 a.m. until 1 p.m. Position involves clerical support functions. Must be proficient with Excel, Word, and Database programs. Customer service experience required. Resumes can be sent to administrator@rehobothfilm.com. 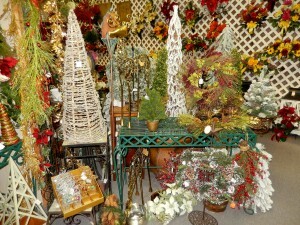 FESTIVAL OF TREES AT BAYWOOD GREENS – Saturday, November 22nd, from 6 p.m. until 10 p.m. This is fun and festive fund raising event to benefit Delaware Hospice. 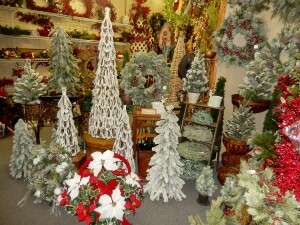 Baywood Greens will be beautifully decorated, showcasing the creations of area decorators. 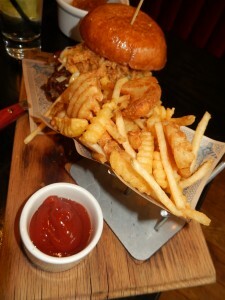 An exciting menu of contemporary American fare awaits you. 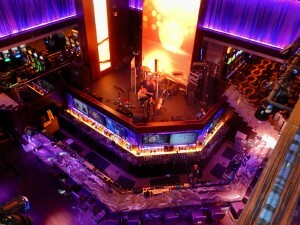 Entertainment will be provided by Keith Mack, a native of Rehoboth Beach. $75/person. 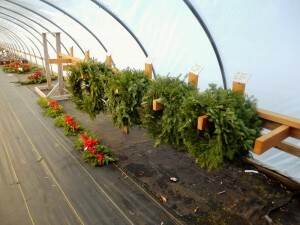 For more information and online registration, please visit http://www.delawarehospice.org/events/festival-of-trees-at-baywood-greens. SEMRA’S – BELLY DANCING PARTY – Saturday, November 22nd at 7 p.m. Asala will put a spectacular show. 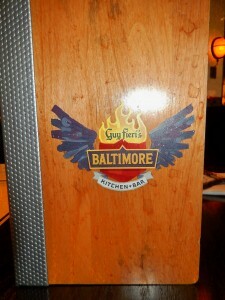 Please call to reserve your table at 302-226-4976. 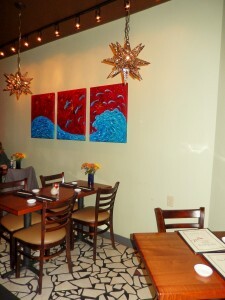 Semra’s is located on 19 Rehoboth Avenue in Downtown Rehoboth Beach. This show is being brough back by popular demand. Love Semra’s food, they offer dishes based on fragrantly spiced, sun-drenched Middle Eastern vegetables and beans, savory grains and homemade yogurt. “THANKSLIVING” DINNER – Cilantro Restaurant located in Downtown Rehoboth Beach is offering a 3-course, sit-down meal which will featured seasonal food creatively prepared by local chefs. Sunday, November 23rd, at 6:00 p.m. The garden meat-free Turkey Roast will be provided by VegRehoboth. You may purchase tickets at Good Earth Market located at 38121 Terrace Rd. THANKSGIVING GABBY GOBBLE 5k – Thursday, November 27th at Irish Eyes Pub, 213 Anglers Rd. in Lewes. It is the first year for this event and proceeds from the race will go to the Get Well Gabby Foundation. This foundation started in honor and memory of Gabriella Vogel, who was a valiant fighter of childhood cancer, but passed away at the age of 5. Her family and the foundation have pledged $125,000 to the A.I. DuPont Hospital for Children to build and furnish a playroom in the new oncology department in Wilmington. They have also collected 14,000 new books and donated them to the Ronald McDonald House, Children’s Hospital of Philadelphia, and the Hershey Medical Center. To learn more go to http://www.getwellgabby.org. This course is USATF certified with chip timing. Entrants receive long-sleeved T-shirts and awards will go to the top 3 male and female finishers in 10-year age categories, 9 and under to 70 and over and to top fundraisers. The post-race party includes beer for participants over 21 years of age. Race participants are encouraged to wear festive costumes and enjoy Turkey Day!! Registration is availabe online at http://www.races2run.com for $25 until Noon, Monday, 11/14, or at the Rehoboth Beach Running Company. Packet pickup and late registration will be then at Irish Eyes in Lewes for $30 from 4 to 7 p.m. on Wednesday, November 26th. And, in case you decide to run on the day of….registration can also be done on the day of the event. Additional donations are greately appreciated to the Get Well Gabby website above mentioned. This foundation is a 501c3 non-profit organization. 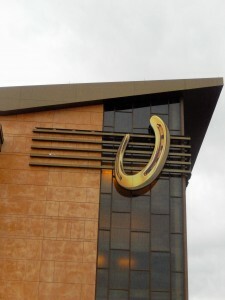 SHOPPING – TANGER OUTLETS – Moonlight Madness Sales , Stores open at 6 p.m. on Thanksgiving Day! 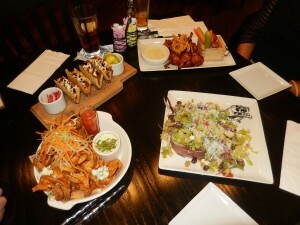 Finish your dinner, then it is time for some serious shopping…tax free!!. The stores will stay open until 2 a.m. so that you can find all those madness deals! Offers and specials savings? 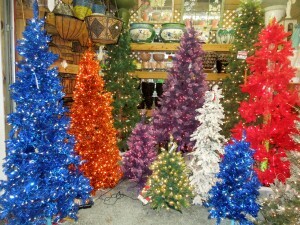 Visit http://www.tangeroutlet.com/rehoboth/events. That’s all for now….have a great week-end!! Comments Off on What’s Going On? 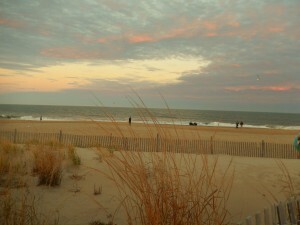 Delaware Beaches, Southern Delaware….TGIF, DE Beaches, Activities, Events, Entertainment! !